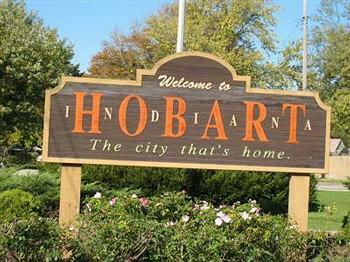 F.C.Tucker 1st Team Real Estate BLOG about Northwest Indiana : Moving to Hobart Indiana? Information to Know! It's the name of High School Football here!! who are looking to downsize. Talk To Tucker for all your Northwest Indiana Real Estate Needs!